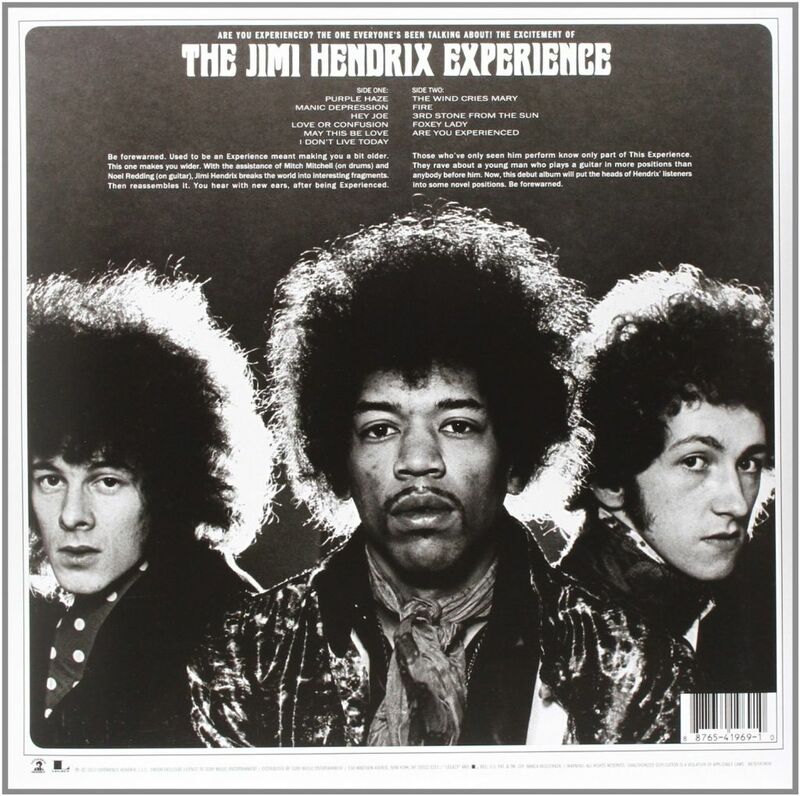 The debut release from The Jimi Hendrix Experience is widely regarded as the greatest, most influential debut release from any artist. 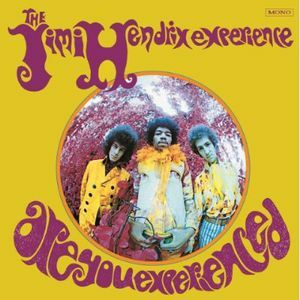 Are You Experienced has long been acknowledged as one of the most influential rock albums of all time. 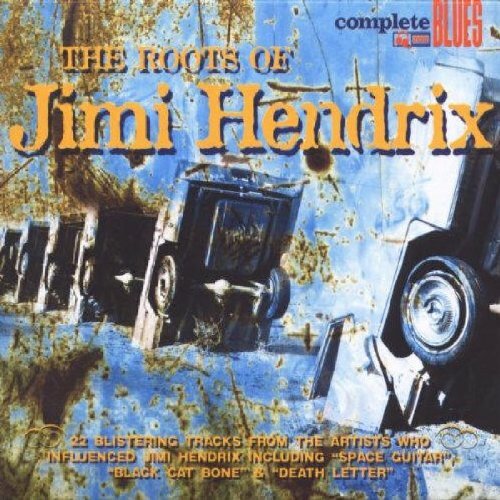 There are, however, two distinctly different editions of this legendary album. 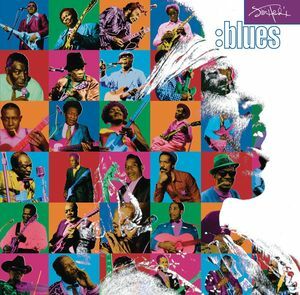 The original version, prepared and sequenced by Jimi and producer Chas Chandler, was issued throughout Europe In May 1967. 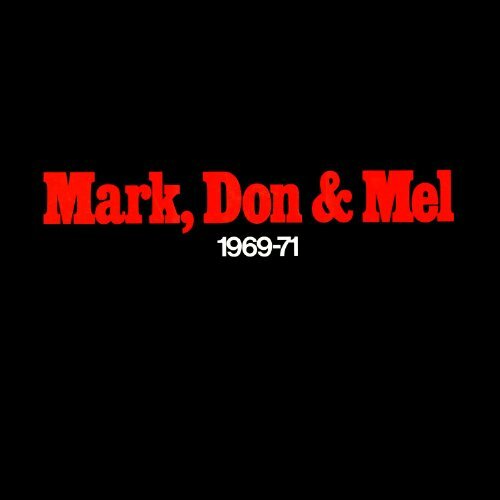 This album excludes the group’s first three UK singles. 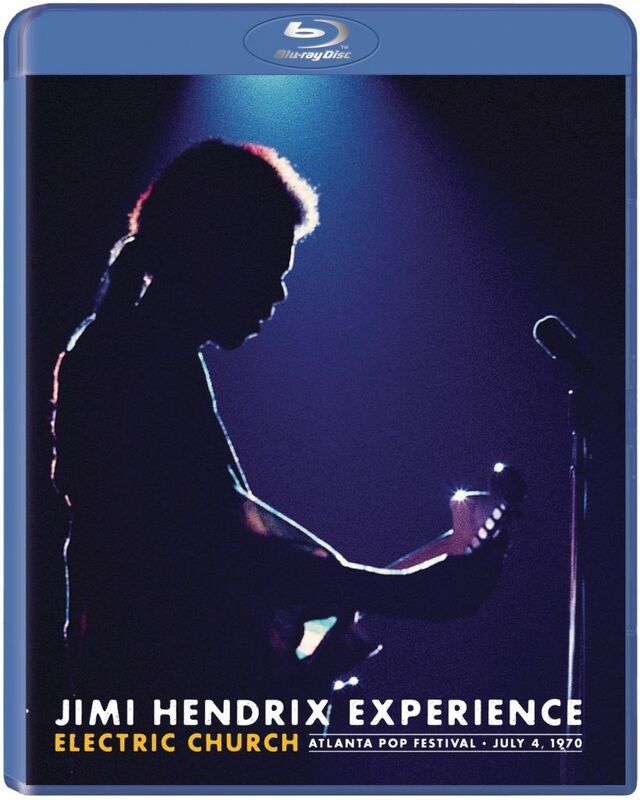 There has never been a mono release of this album in the US. These original monophonic mixes have been transferred from the original master tapes by noted mastering engineer Bernie Grundman. Grundman’s all analog mono mastering process helps to present the vitality of the original recordings as accurately as possible. 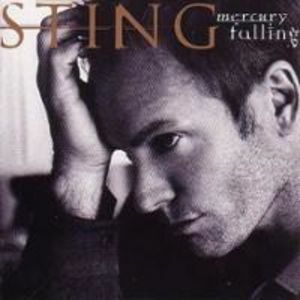 STING – MERCURY FALLING 180 GRS.